Dance is Emotion in Motion – the universal language that animates the life in us. 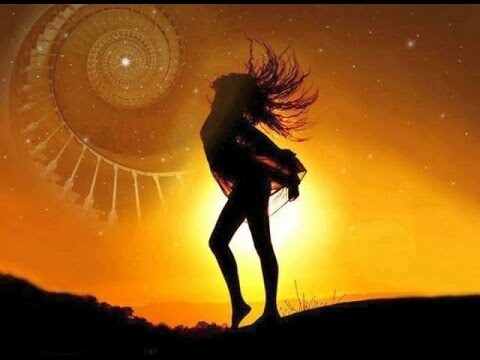 Dance movement is a healing vehicle that can be used to awaken our latent potential within. Dance has been used therapeutically for thousands of years. It has been used as a healing ritual in the influence of fertility, birth, sickness, and death since early human history. The focus on the moving body and non verbal phenomena means that Dance can be beneficial for relational and developmental issues arising from early infancy to the elderly. Dance, when used in a therapeutic context, offers both as a way of assessment and of treatment for a range of neurological, psychological, relationship and social problems. It also provides opportunities for people who wish to develop their own creative potential. A fun interactive & engaging workshop designed to connect integrate and ground ourselves into the body through dance. Movement awakens us, it brings our attention to a sensory experience that is neglected when we are inside our thoughts. A journey of playful investigation we will be engaging with the first three chakra’s of the body. The tonality of movements will bring oriental flavours alive as we work with circles, round movements, hips & pelvis. Whether into dance or not this workshop is for every human being that wishes to explore the depths of connection with the body.